 FBW has always been committed to providing sustainable building solutions. It is therefore particularly interesting for us to be involved in a new Strawtec production facility in Kigali’s Special Economic Zone, where we have been appointed for full multi-disciplinary design and construction supervision services. Strawtec uses an innovative process that utilizes straw by-products to produce a boarding system for use in the construction industry. This is highly versatile yet 100% recyclable and bio-degradable. The new facility will be one of the largest production facilities in Rwanda. The project is expected to be on site later this year with full production beginning early next year.